Unfortunately, nowadays most men have long forgotten about their childhood dreams, and prefer to spend their whole lives working in cramped and stuffy offices. Bodybuilding is necessary for them! 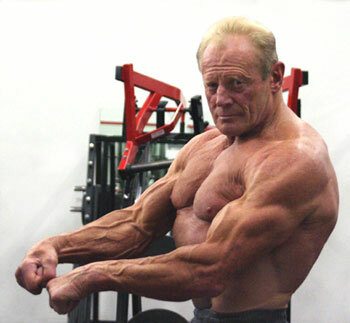 The potential for the development of muscles has absolutely every one of us, and therefore it must be realized. This article is dedicated to powerful legs or in other words “foundation” of every bodybuilder. I just want to ask a question. 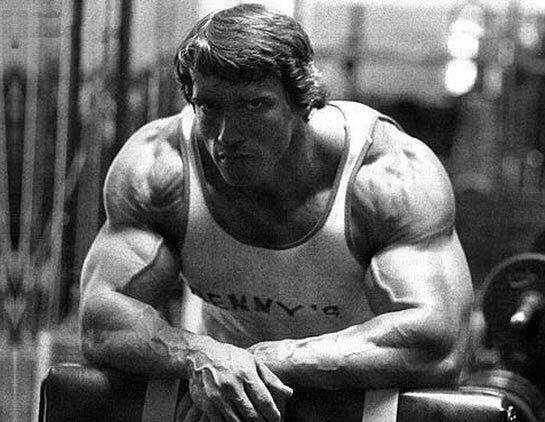 Looking at photos of bodybuilders and athletes, did you ever notice which part of body compared to the others gets fewer loads? Quite right, it’s legs! 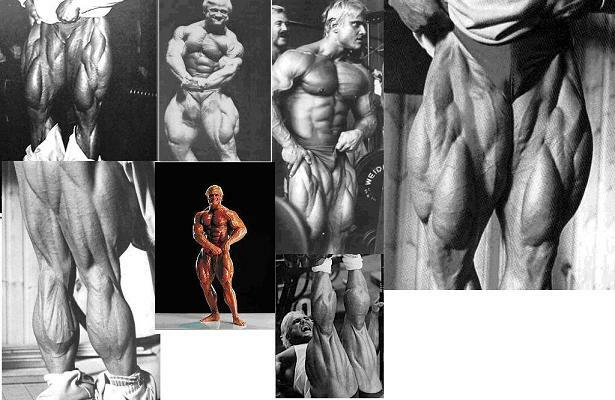 Most bodybuilders’ legs require a very serious workout. Why? Because hips and calves determines the power of the body. Without a solid foundation it is impossible to build a second floor. Effective workout for legs requires a lot of physical energy, and brings so much pain, what you can’t imagine. Legs for an athlete are a very important part of the body. In legs are concentrated most of the power and strength. By the way, as shown by recent studies, legs are the most attractive part of the body, after the abdominal muscles. Who would have thought? But really, well-developed legs are a truly awesome sight! Anyone can relatively easily “build” chest or ABS, but legs require significantly more work. This muscle group is the most massive muscle containing the greatest number of fibers, and to give it shape and relief it is necessary strong stimulation, a good stretching and low fat. 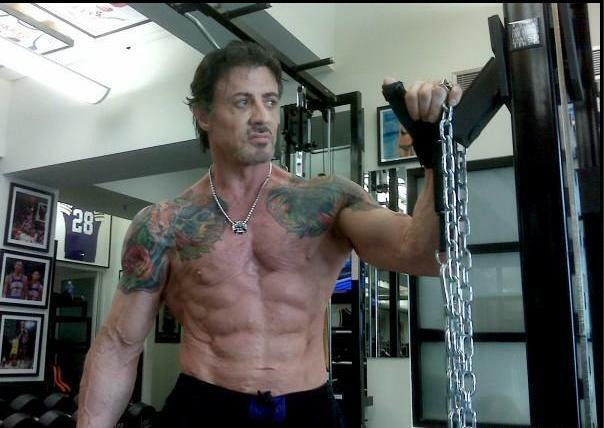 It doesn’t matter who says and what, but if you do not build your legs, you are not a real bodybuilder. So now you know how important the “foundation” is in human body. Now let’s see what exercise we need to proper train our legs.